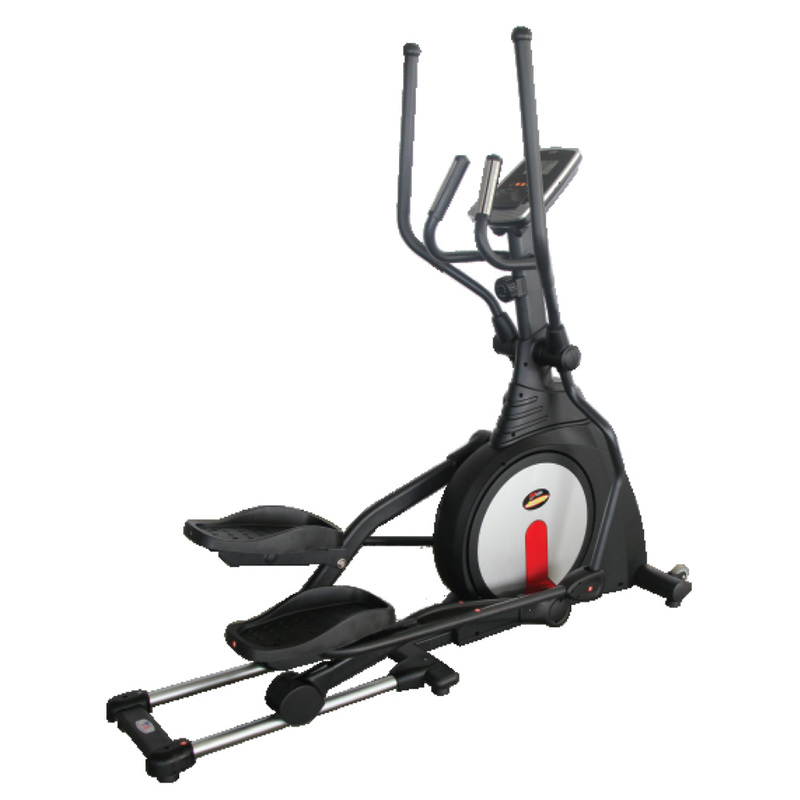 Front Driven Magnetic Bike With Fifteen Levelmanual Tension Control System. Rotating Disk Crank & Electroplated Sand Blasted Guide Rails With Step Through Frame For Easy Access. 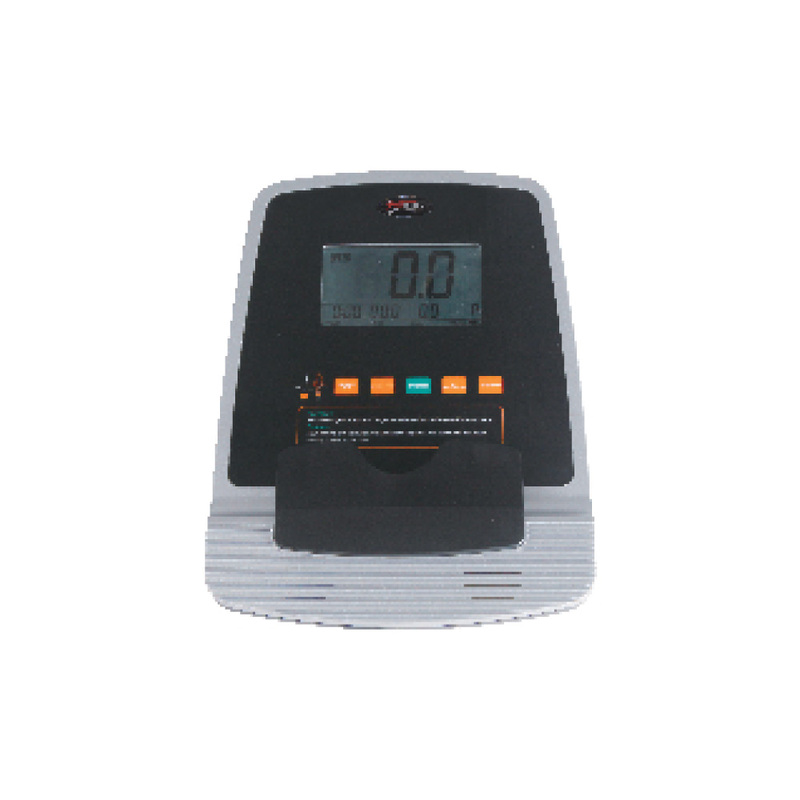 Computer Lcd Display Time, Speed, Distance, Calorie Pulse, Body Fat With Ipad I Smart Phone Holder.